SEO Training in Hyderabad – In today’s world, Search Engine Optimisation is essential to attract visitors and promotes sales on your website. 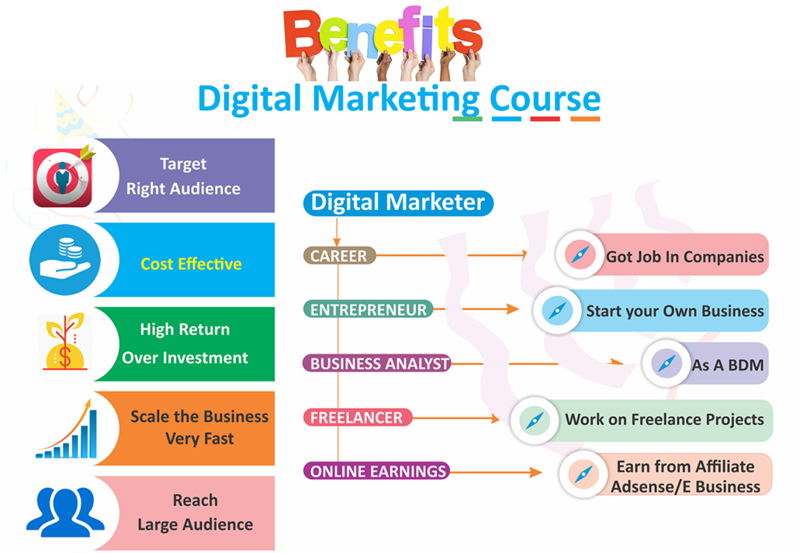 At Digital Floats, we understand the current trends in online advertising and marketing and believe that we have the potential to reach out to millions of people through our website by the means of SEO and marketing techniques. 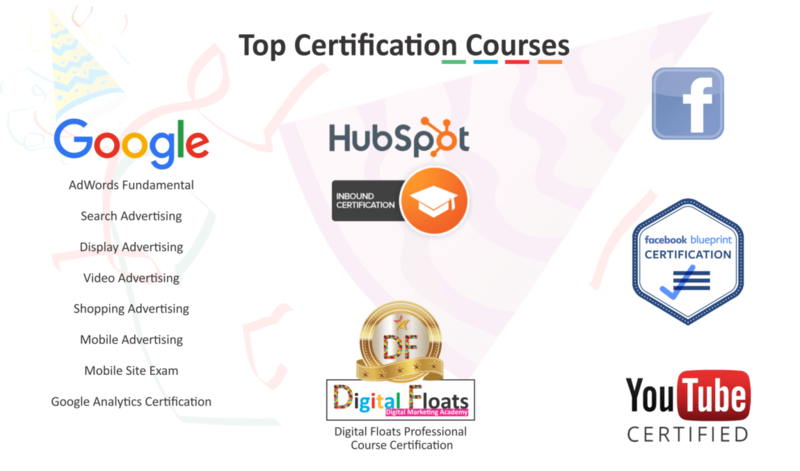 Are You Looking For SEO Training in Hyderabad? Search Engine Optimisation, or SEO, is the procedure of using certain tactics to highlight our own website in web results when using search engines – such as Google, MSN, Bing, and Yahoo. Special words called ‘keywords’ relevant to the product or service are used for the purpose to advance website traffic and attract customer visits. For more information, you contact us at our Head office, Hyderabad. At Digital Floats, we take our quality of service very seriously. 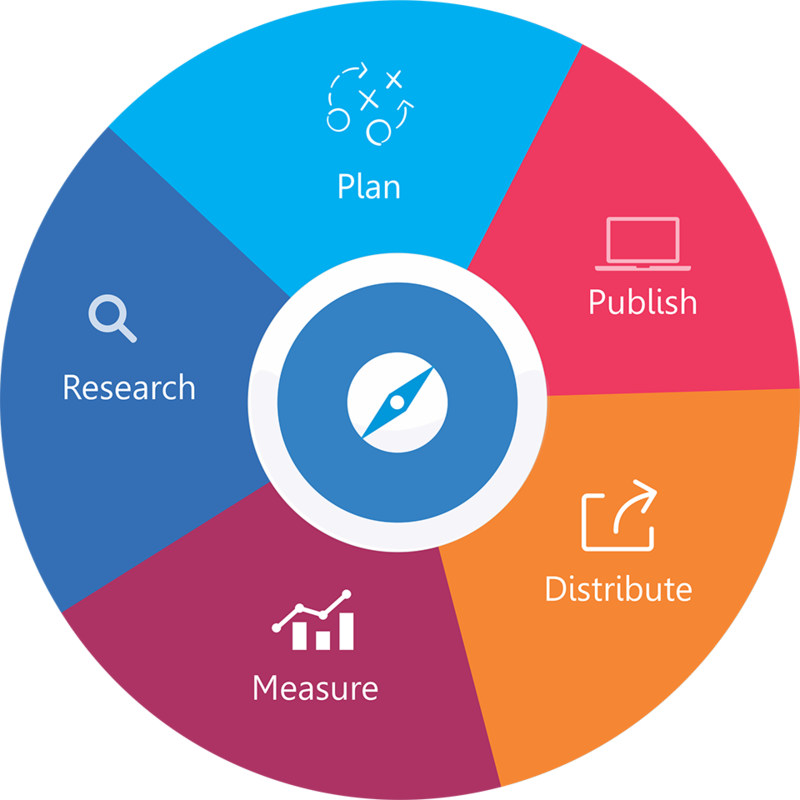 Our professors have worked at real-time industry for several years in digital marketing industries and have earned laurels for their excellent performance. Now, they have joined us in our endeavor to share their great knowledge and experience with our students. They have many years of practical job skills that they could pass on to their students, and serve the noble purpose of our institute. What Do The Students Say About Us?